At only 24, Sonny Digital has already established himself as a prominent producer. His most notable productions have been ILoveMakonnen’s “Tuesday,” Future’s “Same Damn Time,” and 2 Chainz’s “Birthday Song.” He has also worked with Rae Sremmurd, Gorilla Zoe, YC, Gucci Mane, Ace Hood, Juicy J, Rich The Kid, Drake, Kanye West, Rick Ross, Waka Flocka Flame, Wiz Khalifa, French Montana, Trae Tha Truth, Wale, Mac Miller, and more. 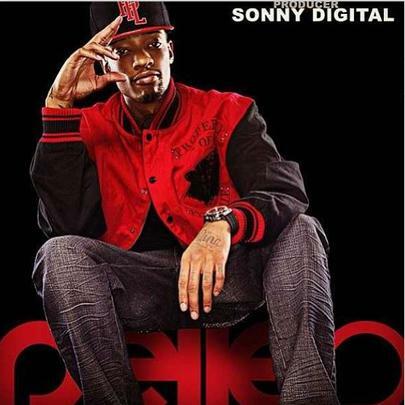 He has his own record label, Sonny Digital Music Group, on which he is the only signed artist.